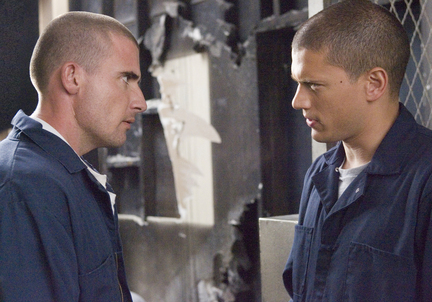 Prison Break tells the story of Michael Scofield, a talented engineer, who enters prison with the aim of breaking his innocent brother out. Originally airing in 2005, Prison Break was an incredibly popular TV show that lasted for four seasons, ending its life in 2009. 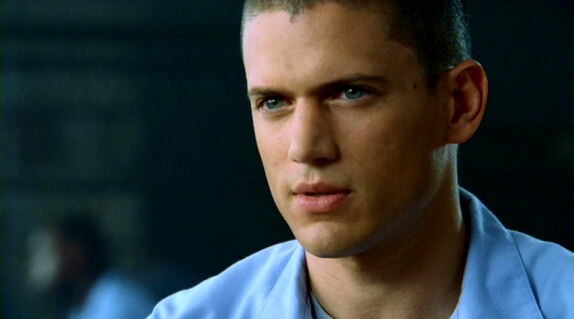 If you’re a big fan of the TV series, take a look at these 10 Prison Break facts that want to break free. It’s really not that surprising to learn that Prison Break was banned in 13 prisons, so the show wouldn’t inspire prisoners to create their own escape plan. Many of the scenes were filmed on location, with many in the prison cell that housed the serial Killer John Wayne Gacy. You can learn more about the notorious murderer right here. 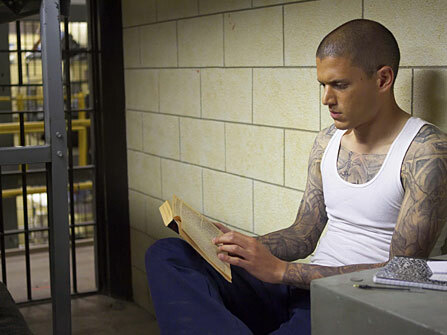 The plans to Michael Scofield’s prison cell were inconspicuously tattooed onto his body. 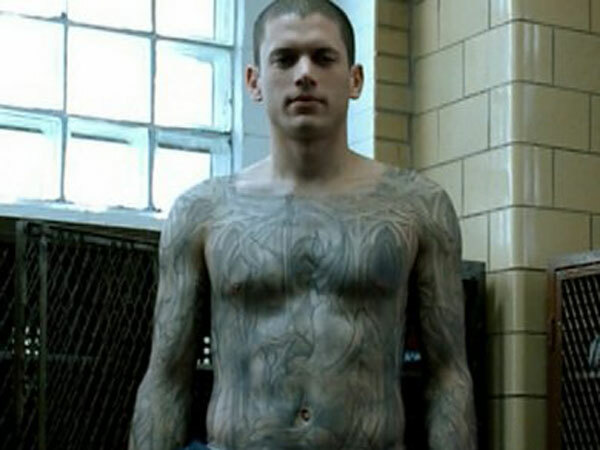 It took approximately 4.5 hours to apply the tattoo design onto Wentworth Miller’s body each day. If a person was to have a tattoo just like Michael’s, it would take 200 hours to design and would cost a minimum of £10,000 (US$15,000). Stacy Keach, who played Warden Henry Pope, spent six months in a British prison to prepare for his role in the show. He later stated he based his portrayal on the man in charge of that institution. The in-mates are all named after US Presidents. Theodore “T-Bag” Bagwell is named after Theodore Roosevelt, and Lincoln Burrows is named after Abraham Lincoln. 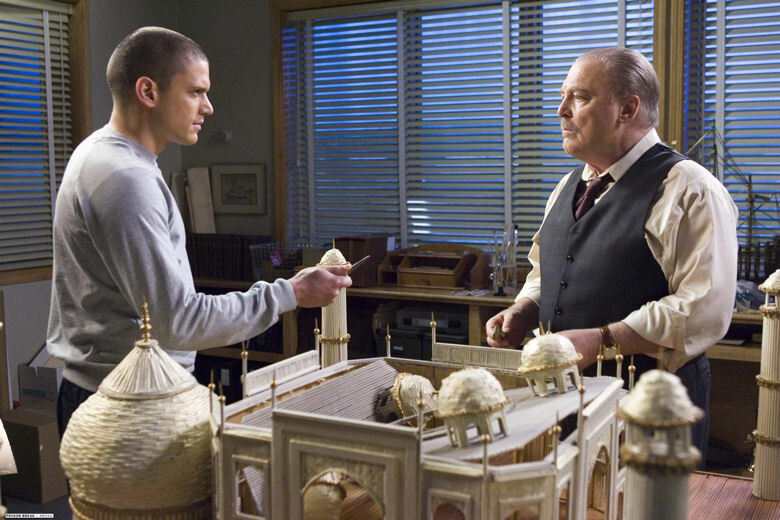 The show’s protagonist, Michael Scofield, is named after Edward Scofield, whilst Benjamin Miles “C-Note” Franklin is named after, of course, Benjamin Franklin. 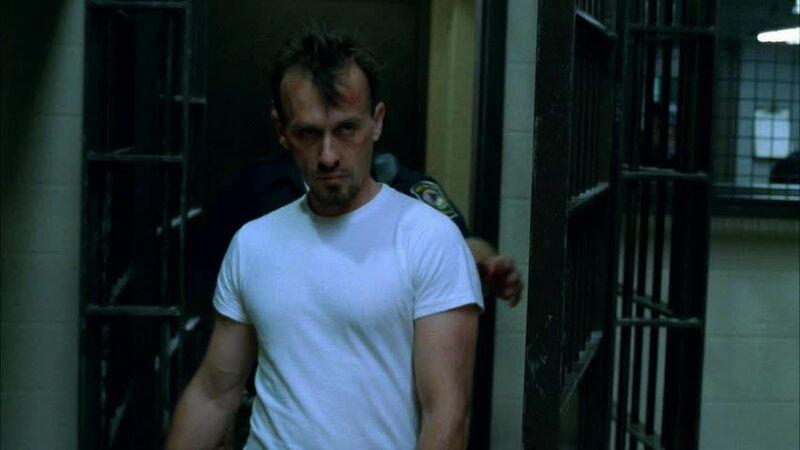 Robert Knepper, who played T-Bad, has said that he based T-Bag’s hairstyle on his old science teacher’s hair, as he always had a “poofy-bit” that stuck up at the front. 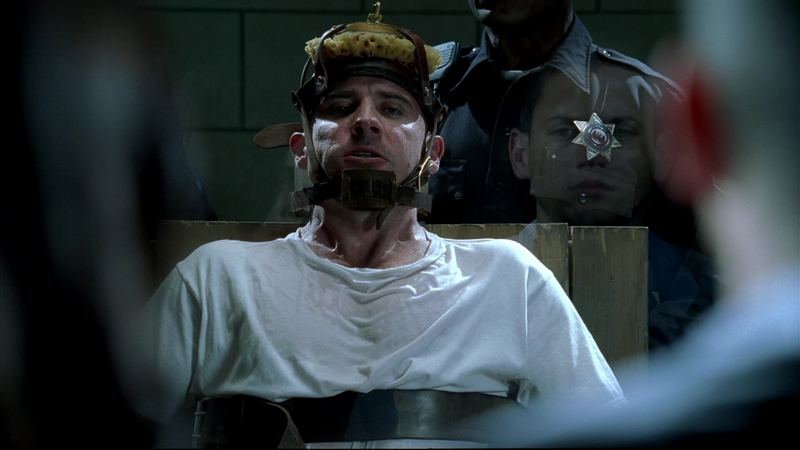 Lincoln Burrows was set to be executed by the electric chair – even though this is not the primary execution method in the State of Illinois. The electric chair was included in the script as the death penalty for shock value. The state now has a moratorium on the death penalty. Fox Productions were sued by two brothers, who claimed they had pitched the exact same TV concept to the company in 2001. 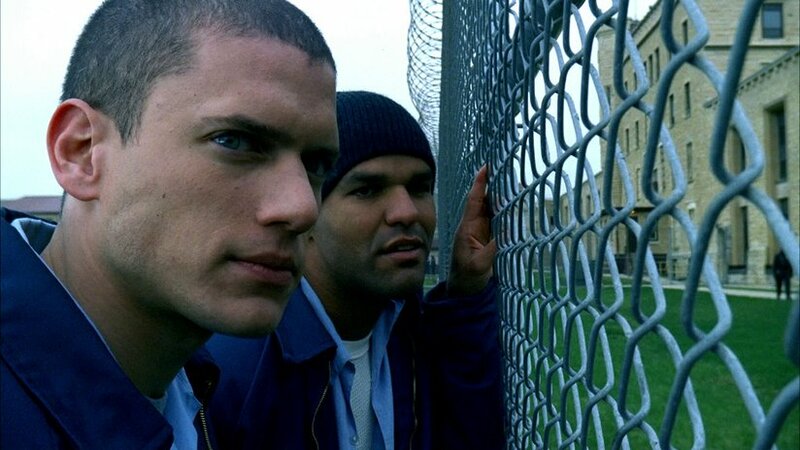 Prison Break was the first TV show to release a series on Blu-Ray. No other show on television has that honour. 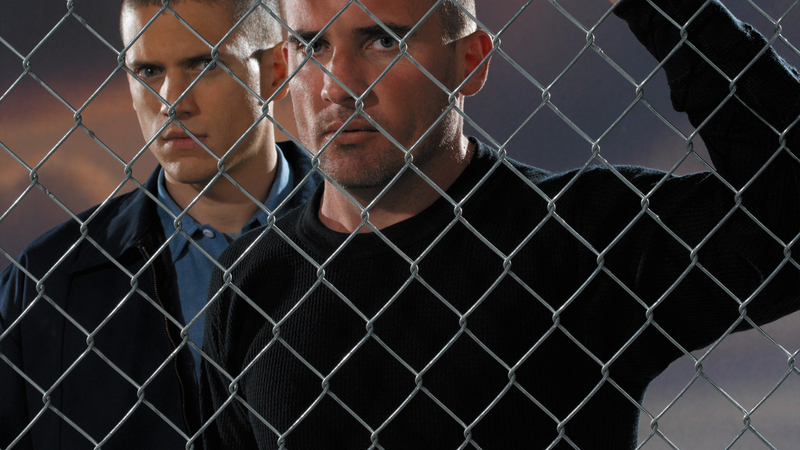 Want to know about another favourite jail TV show? Take a look at 10 Orange is the New Black Facts We Can’t Keep Locked Up. 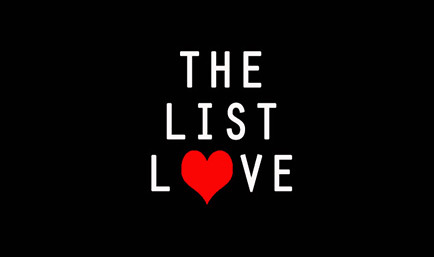 Don’t forget to follow us on Facebook and Twitter, guys and girls, for more top 10 lists!